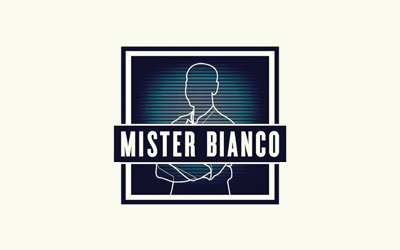 Mister Bianco is Melbourne’s destination to celebrate authentic Sicilian flavours and southern Italian inspiration. 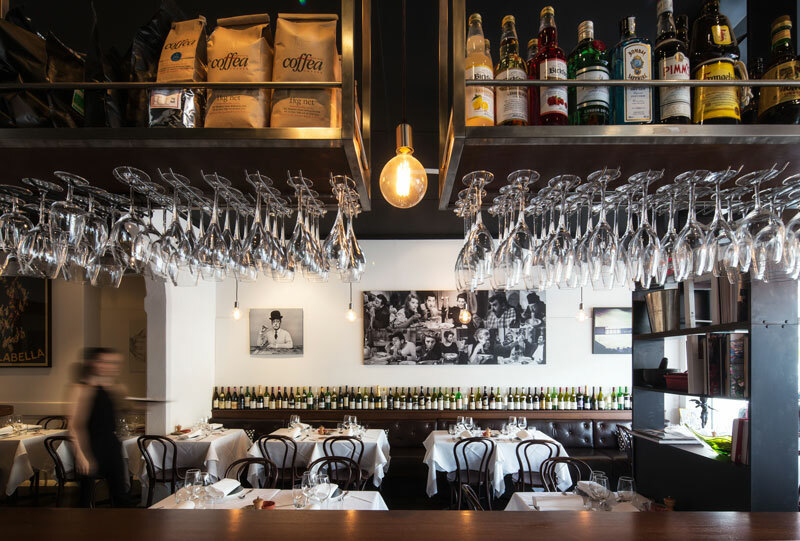 An amazing blend of modern european and traditional Italian influences, all spanning from owner and chef Joseph Vargetto’s style and vision. 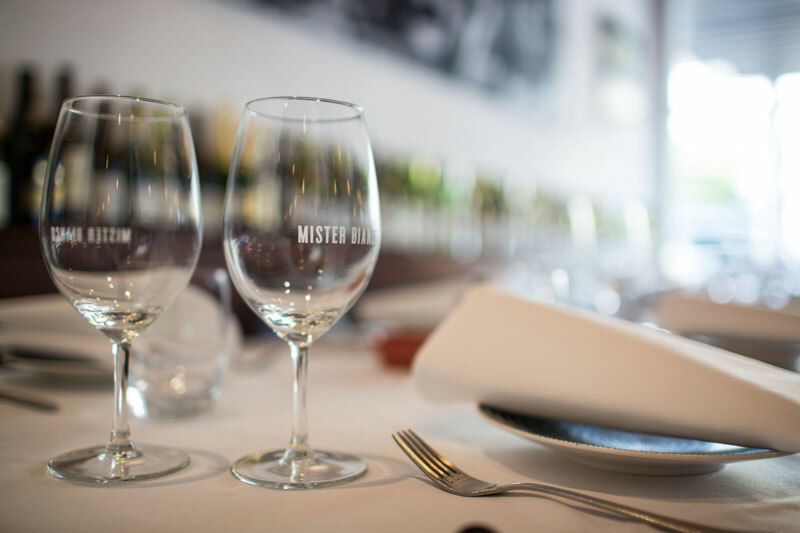 A menu that continues to evolve with the Melbourne’s eclectic seasonal food trends.